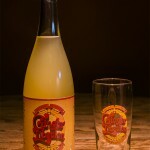 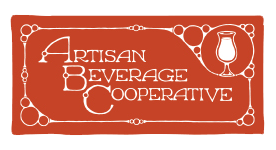 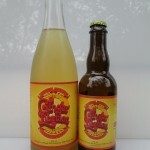 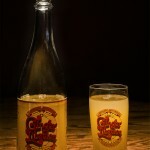 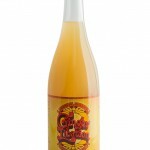 Artisan Beverage Cooperative was founded in 2013 by the owners of Katalyst Kombucha (founded 2005) and Green River Ambrosia Meadery (founded 2007). 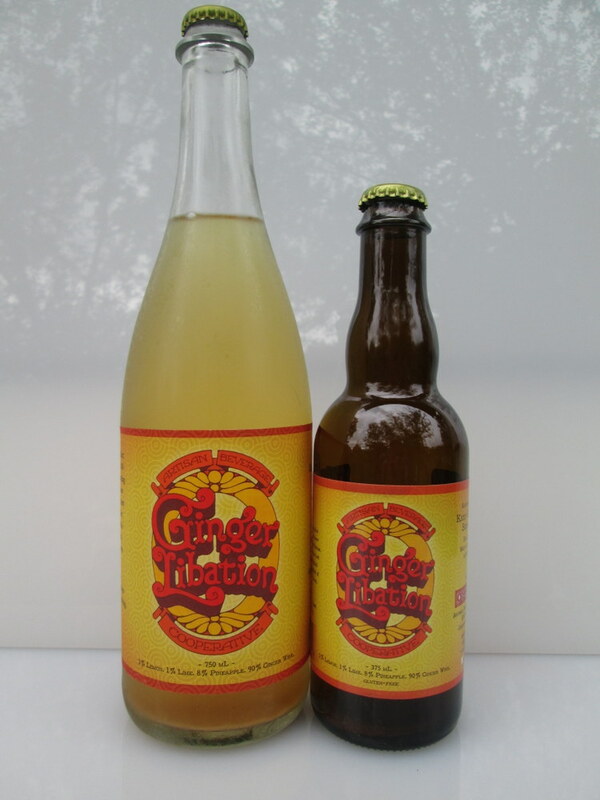 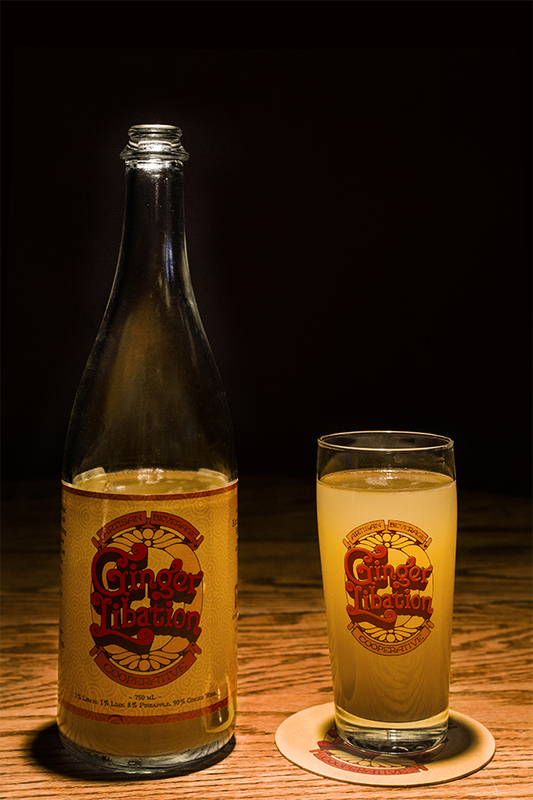 After years of working together, the companies joined forces to create a worker-owned cooperative with three product lines: Katalyst Kombucha, Green River Ambrosia Mead, and Ginger Libation. 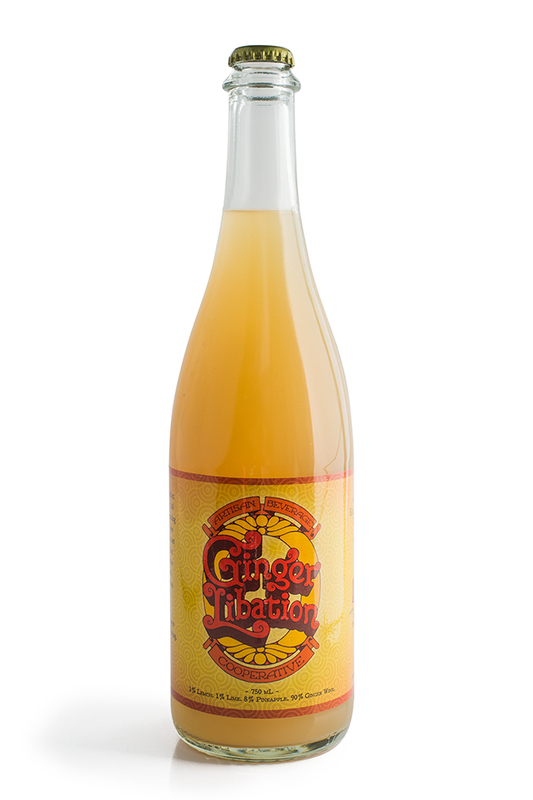 ArtBev’s mission is to produce high-quality beverages while taking into account the environmental, social, and economic impacts of decisions. 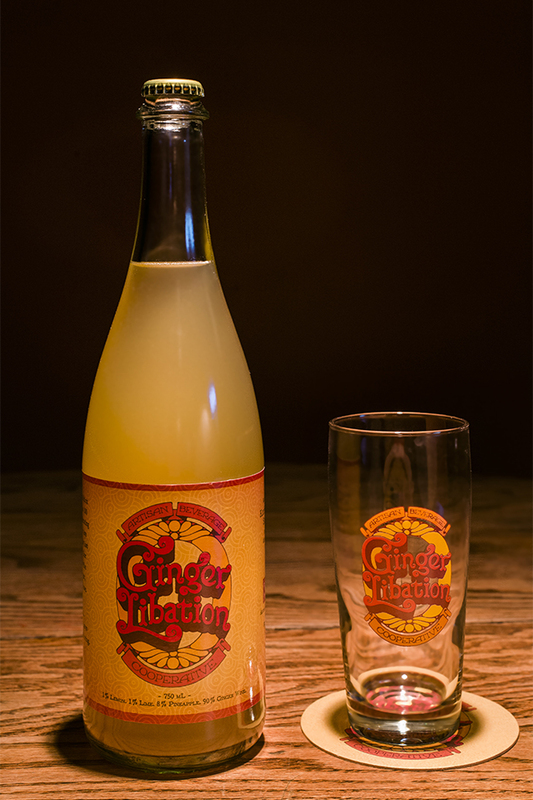 Our commitment to local, organic, and fair-trade sources has led us use superior ingredients you’ll taste in every sip.